John Terry has confirmed that his move to Spartak Moscow has collapsed, leaving the door open for the ex-England captain to return to English football. Terry underwent a medical with the Russian side ahead of a move which would have seen him earn £3m a year, but he could not agree personal terms and has decided against joining Massimo Carrera's side. In a statement released via his ​Instagram account, Terry confirmed that the move was off and thanked Spartak for their interest in him. "After considerable thought, I have decided to decline a contract offer from Spartak Moscow," Terry wrote. "But after assessing this move with my family, we’ve decided this is not the right move for ourselves at this time. Good luck Spartak." 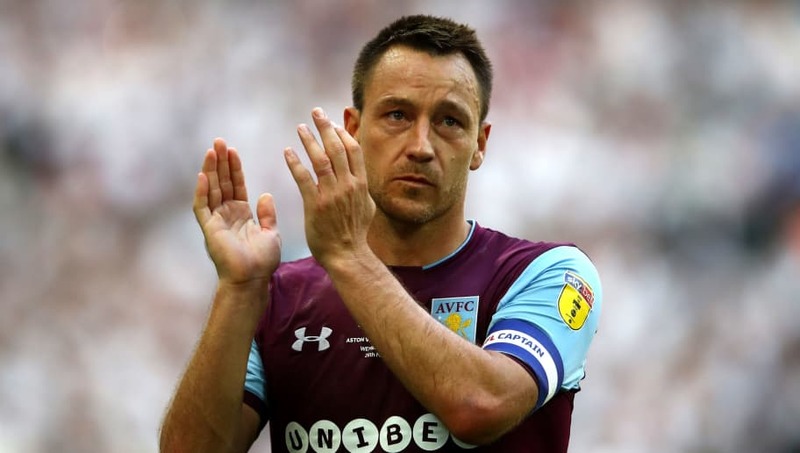 Terry left Aston Villa at the end of last season amid financial difficulties, though it is not beyond the realm of possibility that he could return to Villa Park now that their troubles have been eased. Terry has kept himself fit during the summer in anticipation of a return to football, telling the ​Daily Mail that he was "still hungry to play if everything around it is right". Terry has over 750 club appearances behind him in a career spanning 20 years.